Good Morning Darlings! Hope everyone is having an awesome day! 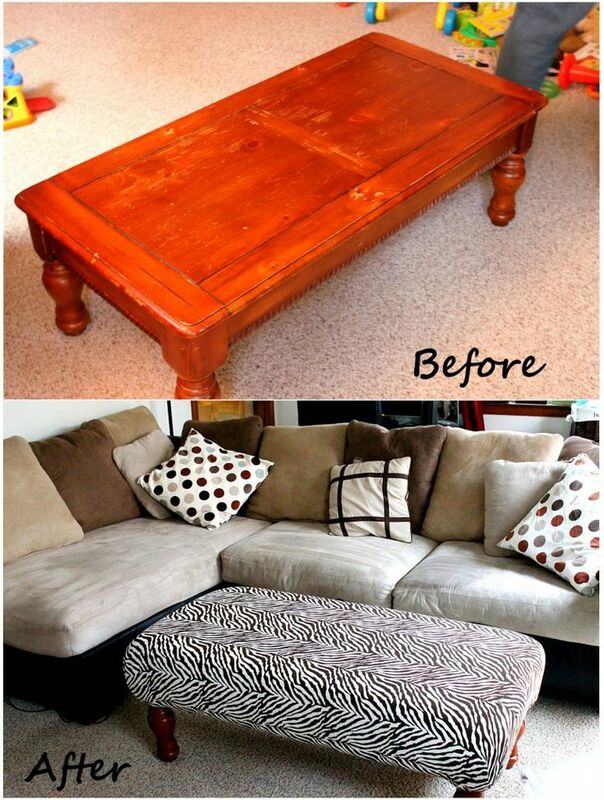 This is such an awesome idea for all of those old, and yes, ugly coffee tables. I have one, and I may just have to try this.